General Sir John McColl KCB CBE DSO is the Chairman of Cobseo. He acts as the voice of the Service Charitable Sector within Government and the Private Sector and is charged with encouraging cooperation and collaboration across the Service Charitable Sector to enhance the support given to the Armed Forces Community. He chairs the Confederation’s Executive Committee and is a member of a number of cross Government committees including the Covenant Reference Group and the MOD Service Charities Partnership Board. He meets regularly with Ministers and is widely consulted by the MOD. Brigadier (Retired) Ian Caws OBE CEng MICE is responsible for ensuring the effective and efficient operation of Cobseo and providing support to the Cobseo Executive in pursuance of Cobseo objectives, projects and initiatives. His main responsibilities are to execute the decisions of the Cobseo Executive, whilst managing the day-to-day running of Cobseo to meet the Confederation’s purposes as the overarching organisation for the Service Charities. He represents Cobseo in various environments, attending a number of MOD meetings and working groups; working with the Cobseo Chairman and Executive Committee to promote Cobseo through the Cluster process; developing the relationships between Service Charities, Government Departments and many other organisations. He has tactical management of Cobseo and responds to approaches from a wide spectrum of people, from members of the Royal Family, through Government Ministers to individuals seeking help and support. Ian also acts as the Company Secretary for the Registered Company limited by Guarantee and oversees the Cobseo finances, accounting and budgeting. Roy Brown joined Cobseo as Director of Governance Support in February 2019. 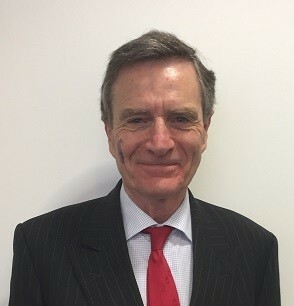 Although Roy joins the team on secondment from the Ministry of Defence, which included appointments with all three Services, and senior Board governance roles with the RN and RAF, he also has experience of the Service Charities Sector from his attachment with SSAFA, which also included governance responsibilities. 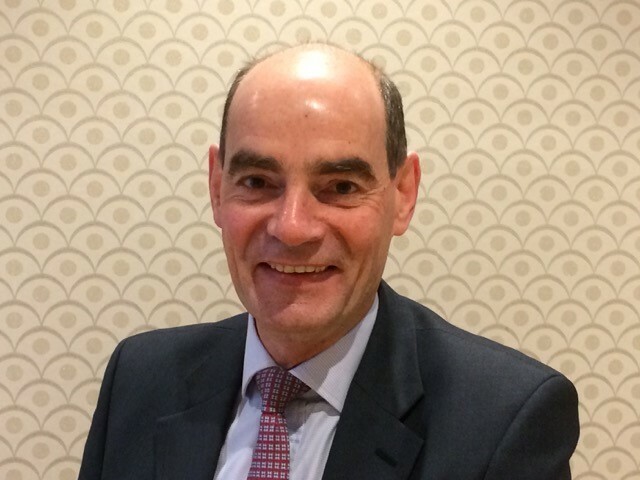 His remit is to continue the work to support Cobseo Members in improving, assuring and sustaining good governance practices in an increasingly demanding regulatory environment; and to assist the Cobseo Chairman and Executive team in representing Members’ interests and advocating on their behalf with Government, Regulators and other key external stakeholders. Caroline Wood is responsible for advising the Executive Committee on the suitability of organisations for Membership of the Confederation, including due diligence and assessment of new applications. Other matters relating to the Membership include external liaison, with Central, Devolved and Local Government, Regulators, and other stakeholders. She is also responsible for the Cobseo budget. Prior to joining in 2016, Caroline jointly founded consultancy Purple and Red as part of the London 2012 legacy, to transfer lessons from the workforce programme that included the recruitment and training of the c.70k strong ‘GamesMaker’ volunteers. Before that she led the sales team at ELLE magazine, responsible for generating £10m+ revenue annually. 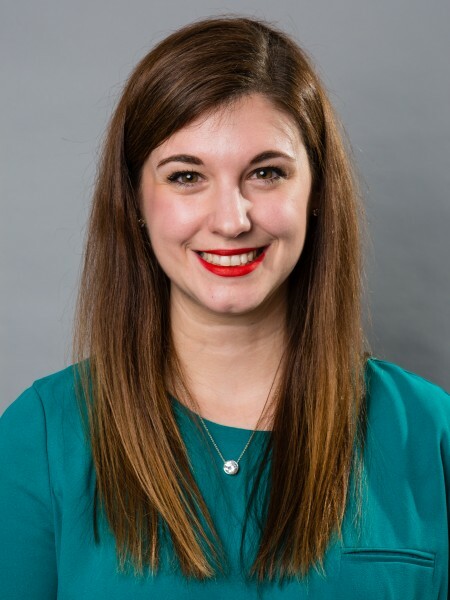 Charlotte Fiander leads on all communications work for Cobseo and oversees all internal and external communications. She is the main contact for all media and press enquiries and manages the day-to-day communications between Cobseo and its members. Charlotte oversees the weekly newsletter, newsfeed and website, and is responsible for developing and managing the communications strategy. Before joining Cobseo, she worked in a variety of membership organisations including the National Federation of Women’s Institutes and The Hurlingham Club. Charlotte is on hand to assist and advise all members with any communications, media, or digital issues they may encounter. 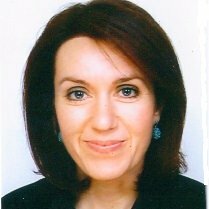 Emma Fleming is the Governance & Project Support Manager. Providing support to the Director of Governance Support, she assists with the production of Cobseo’s Aide Memoires, their forthcoming self-reporting methods and assists the Cobseo Membership in their endeavours to meet a good standard of governance at their organisation. Emma also supports the Head of Communication; assisting with the production and distribution the Cobseo weekly newsletter, updating cobseo.org.uk with Member news and Cobseo’s social media. She also acts as a support to the wider Cobseo office. 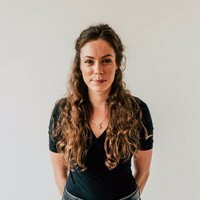 Prior to Cobseo, Emma worked as a Project Manager at a Marketing Transformation agency that implemented marketing campaigns for large brands. Emma has skills in digital marketing and is always on hand to help any Cobseo Member in their digital and/or social media endeavours.